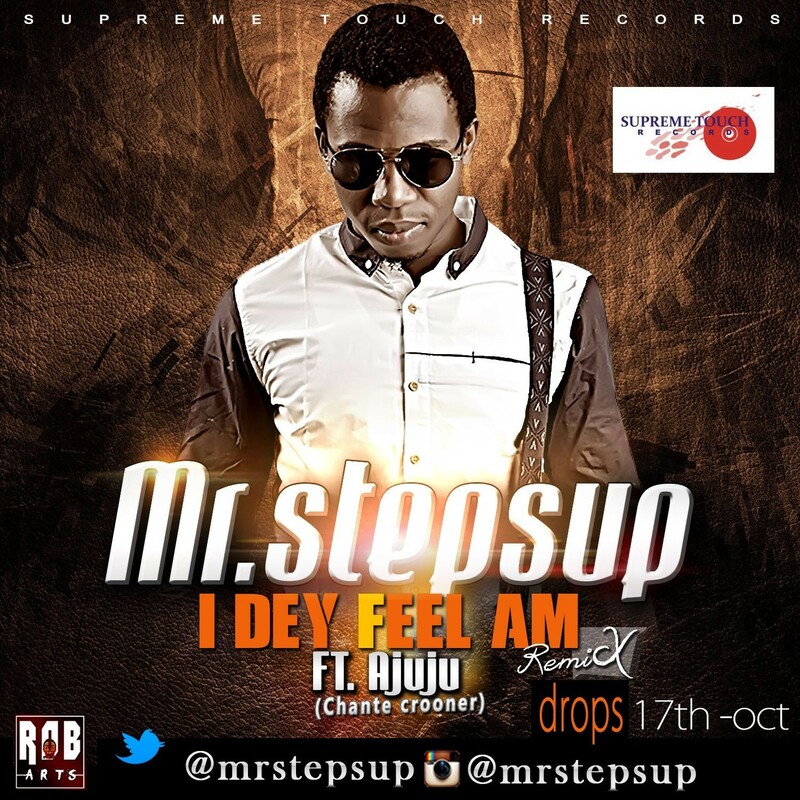 Mr. Stepsup is set to unveil a brand new single. The gospel artiste, producer, and chief executive officer at Supreme Touch Records made this known by releasing the artwork of the forth-coming song slated to be released on the 17th of this month. The self produced song features the Chante crooner ‘Ajuju’ and it is another track off his forth-coming sophomore album “The Password” due release early next year. In order to engage his fans, supporters of Nigerian talents and lovers of good African music worldwide before unleashing his official new single, here is a Jazz cover version of his latest single “Tochukwu” arranged and performed by him (Mr. Stepsup) and D.M.A.